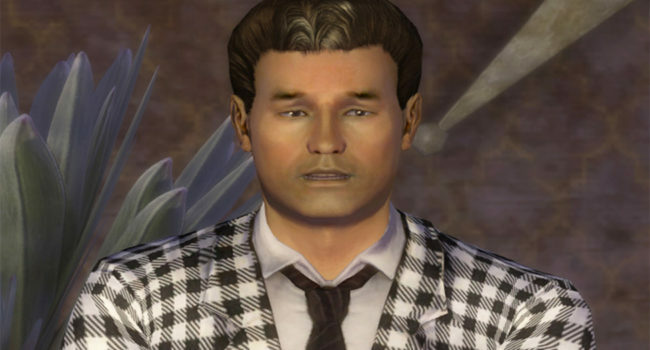 Benny is one of the main villains of the Obsidian Entertainment action role-playing video game Fallout: New Vegas. He first appears in the opening cutscene, shooting the player Courier in the head and stealing his Platinum Chip. 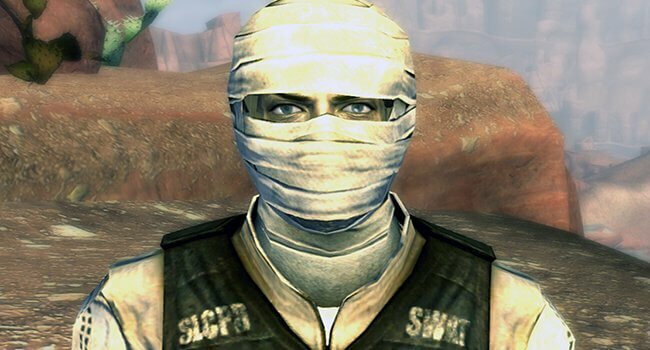 When Courier recovers, he makes it his duty to get revenge from Benny, eventually stumbling upon a conspiracy surrounding the city of New Vegas, where his Platinum Chip is the key to an upcoming war for Hoover Dam between the New California Republic and Caesar’s Legion. In Polygon’s video series Monster Factory, Griffin and Justin McElroy create the harbinger of a second apocalypse, the Final Pam, in Fallout 4.